Hey Canada, We Miss You! The Best Western Kelly Inn & Suites of Fargo, ND located at 1767 44th St. announces the opening of their newly constructed 83 room property. Over six million dollars is being invested in this unique property that will serve both leisure and business travelers. Guests will enjoy the relaxing atmosphere the moment they step into the lobby as they are greeted with the sight of huge log beams and a rock fireplace reminiscent of a lodge in the North Woods. An expanded continental breakfast will be served every morning. The waterpark will delight families with its Beaver Dam Basketball and slides unlike any other hotel in the area. Mom and Dad (or Grandpa and Grandma) can reserve spacious family suites designed for comfort and fun! Jacuzzi Suites with fireplaces will create memories for couples celebrating their honeymoon, anniversary or a night away from it all. Business travelers will appreciate the business center, fitness room, complimentary morning newspapers, and business executive rooms. 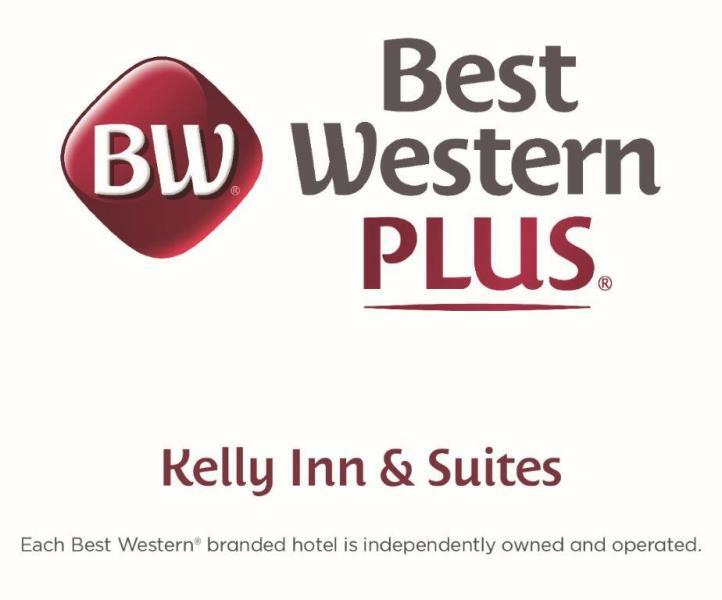 If there are clients business guests are looking to impress, the Best Western Kelly Inns & Suites has the perfect board room complete with fireplace, separate bedroom and two bathrooms. A tastefully decorated meeting room space complete with audio-visual equipment will be available for groups of 100 or less. 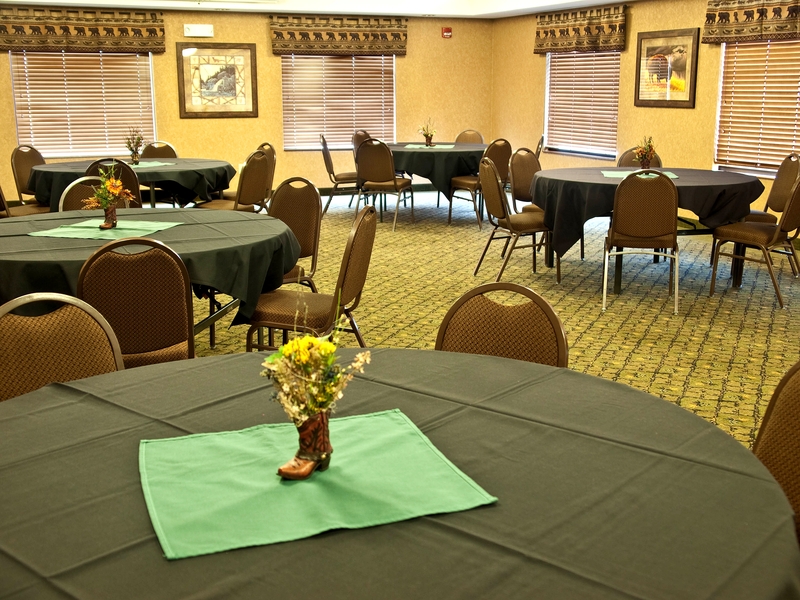 Contact our sales department for assistance in planning your conference in the Fargo area.